Effective brainstorming and collaboration is vital in a team in order to achieve a project’s objectives, and there are online tools that can help you make the best of every team gathering. These top 10 tools, as shared by Scott Gerber on thenextweb.com, will help you brainstorm fresh ideas with your team members and join heads to drive successful projects for your businesses. Click here for access. 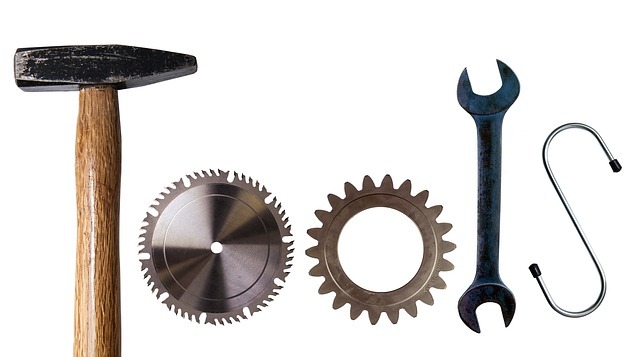 Kindly share your comments on any of these tools in the section below. You can also recommend any of such tools, not included in the list, that you use for idea sharing and team communication in your respective businesses.